Suits come in all shapes and sizes however it always seems most tempting to get that black, grey or blue pin-striped version only to have it just hang on the wardrobe rail gathering dust, which gives both ourselves and those around us little visual excitement. 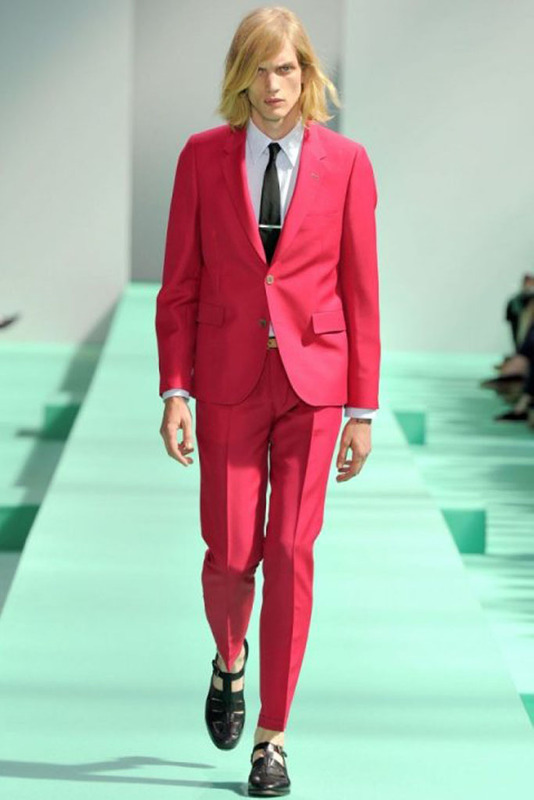 Without a doubt the suit is the basic building block of looking good. It is a completely timeless, ever adaptable, piece of clothing that marks style. 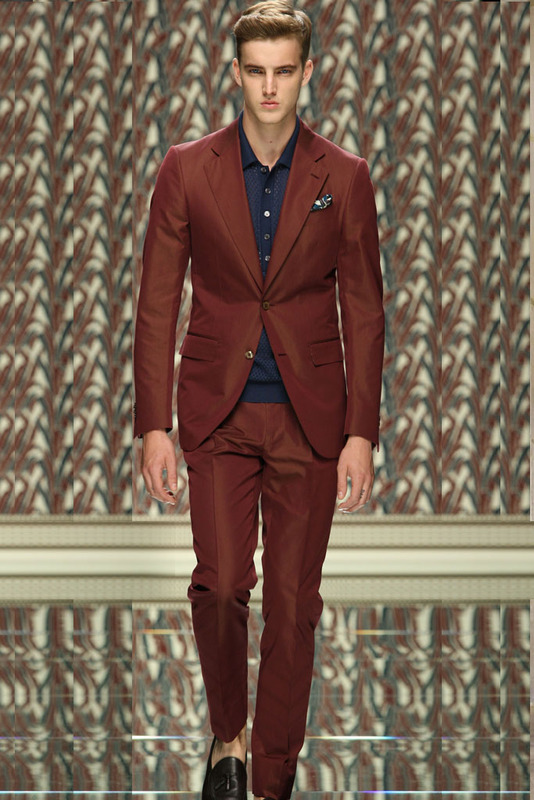 From off the rack to bespoke, the suit is a must have item that can be styled in a number of different ways. James Bond knows full well that a good suit is his license to thrill. 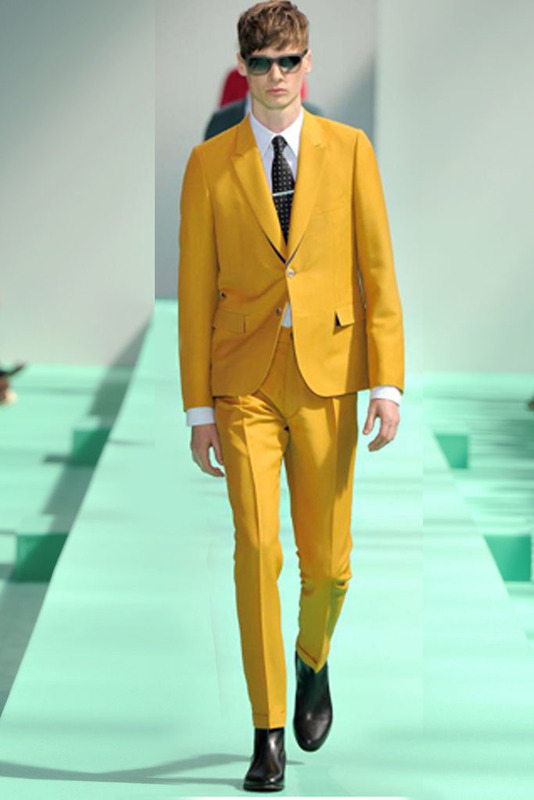 Owning at least two quality suits is far better than having a wardrobe packed with ill fitting, cheap ones as they can be paired with an almost unlimited combination of shirts and ties to create a varied, year-round style. 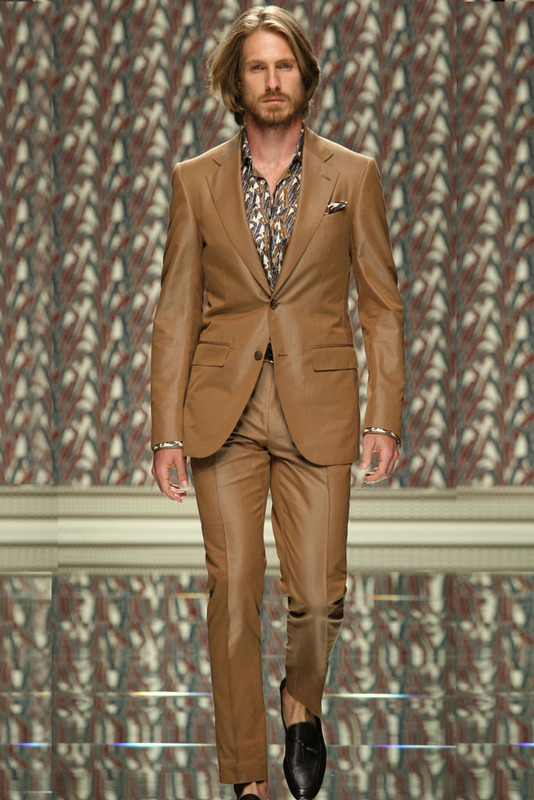 Quality and enduring style should be sought after in a suit, but sometimes that can be hard to hunt down. Do not fall into the trap of getting something overly trendy that will never be worn either, unless you can pull off the look more than once. So what does this year hold in store for the suit? In a word: Colour. 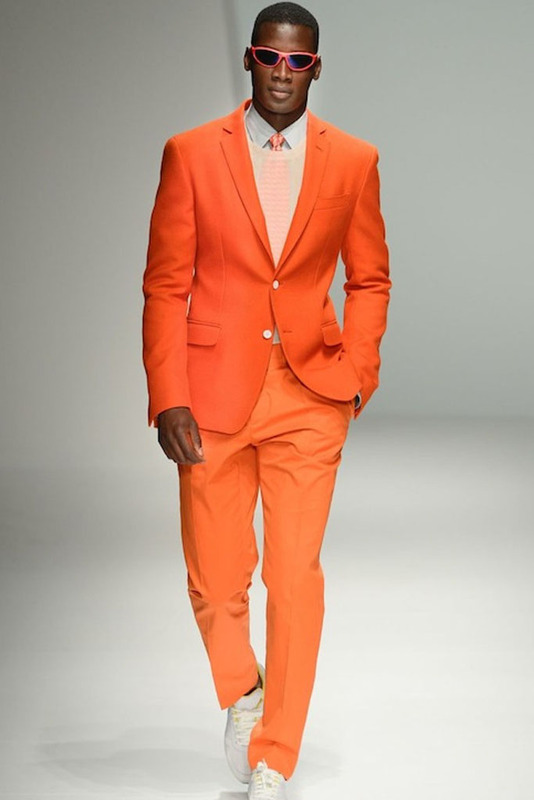 Colour blocking with the suit is bang on trend and undeniably makes a statement but how practical is this for the everyday man? 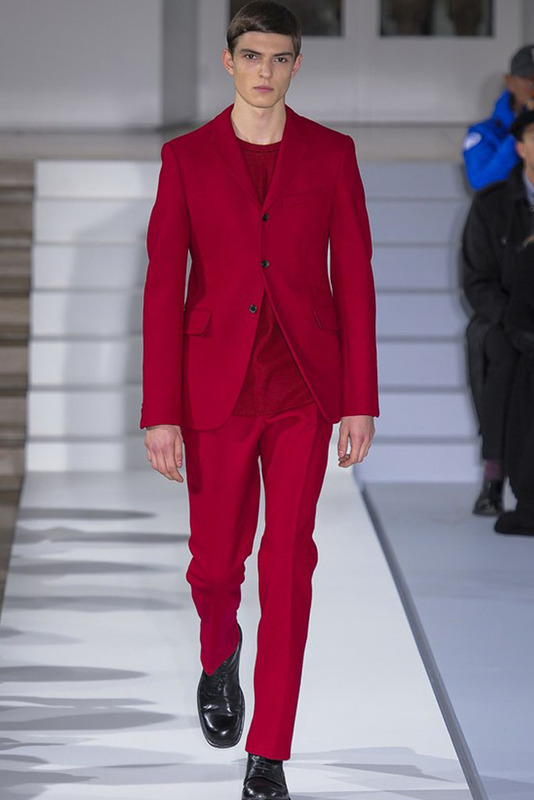 We look at some of the key 2013 looks to hit the runways and get ready to suit up.